Our generation has seen television evolve at an exponential rate: in just less than a decade, TV has gone from being saturated with soap operas and sitcoms to becoming a haven for quality entertainment, resulting in A-list actors no longer being scared to grace the smaller screen. But it’s not just the acting or the dialogue that makes TV these days so engaging; it’s the hours spent putting into finding the perfect locations that make such shows come to life. Ahead, we’ve compiled a list of some of the most memorable—and beautiful—real life locations we’ve ever seen on TV. Whether you live inNew York, Louisiana, Toronto, or Scotland, there’s bound to be at least one building, castle, or café nearby that you can visit—be it for an Instagram photo-op or a walking tour. 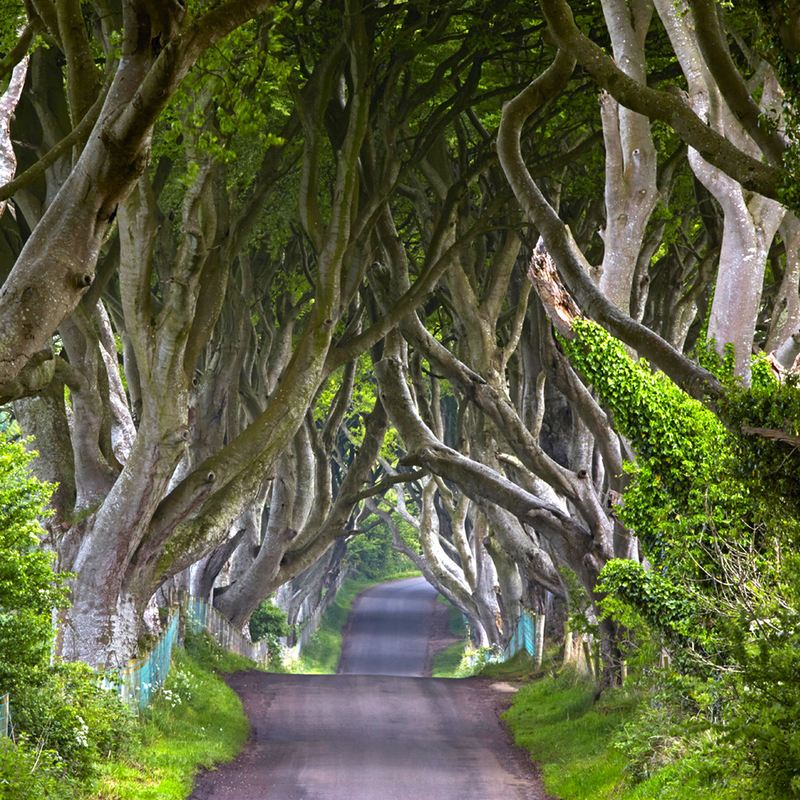 As Lord Eddard Stark (played by Sean Bean in HBO’s adaption) says in the eponymous novel, “These days, the sea is safer than the Kingsroad.” While that may be true in the series, the Kingsroad is actually filmed along the eerily beautiful Dark Hedges of Northern Ireland, which are completely safe—and free— for visitors to stroll along. Fun fact: the noble Stuart family planted the beech treesalong the avenue all the way back in the eighteenth century. In the pilot episode of the acclaimed series, Elliot is brought to E Corp—better known as Evil Corp—headquarters, where he’s then offered a job by interim CTO, Tyrell Wellick. What viewers might not know is that the intimidating structure is actually a real New York City high rise, located at 135. E 57th Street. 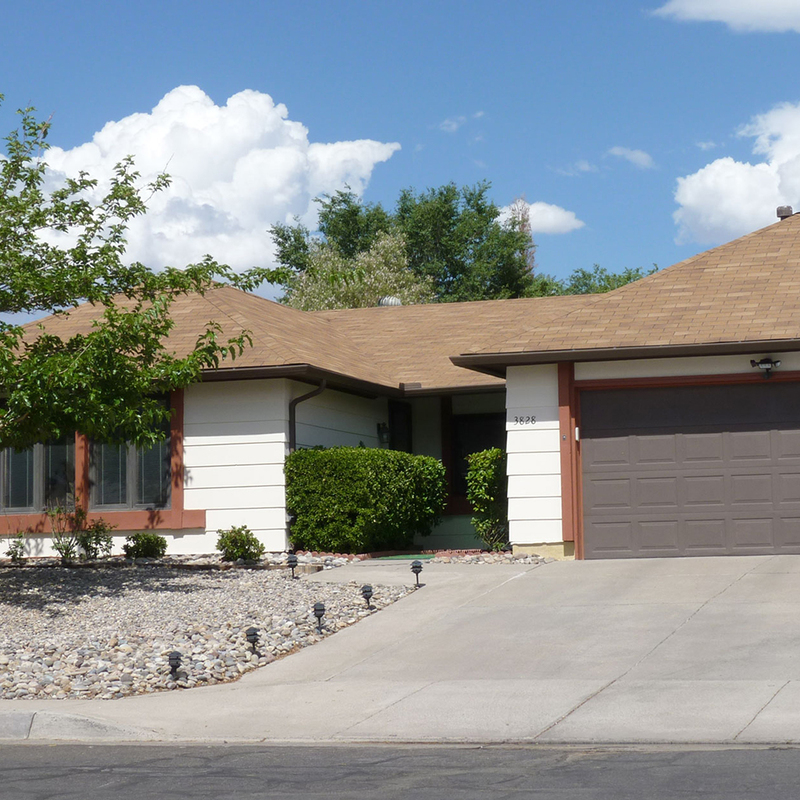 The home where the infamous schoolteacher turned drug lord once lived is an actual residence located at 308 Negra Arroyo Lane in Albuquerque, New Mexico. The home is so popular that the residents had to install round the clock surveillance. The home even boasts its own Yelp page. Judging by visitor’s comments, it’s ok to stop by for a photo-op—but we highly doubt you’ll be granted access inside. One piece of advice? Don’t go throwing any pizzas on the roof, as requested by show creator Vince Gilligan himself. Dmitri’s Russian Deli—named after Red’s husband, who co-owned the café before her incarceration—is actually Rosario’s Deli in Astoria, Queens. While they may have stored corpses in the freezer at Dmitri’s on the show, you won’t find any mafia dealings going on at Rosario’s. 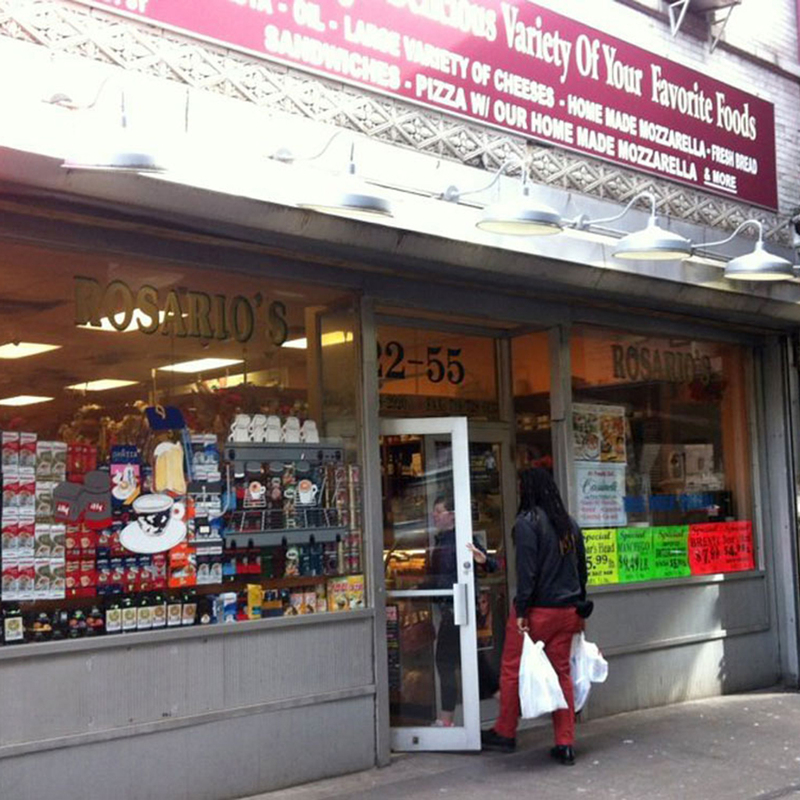 Instead, you’ll find what’s reported to be one of Astoria’s best pizzas, as well as numerous other Italian specialties such as the deli’s spicy sopressata sandwich. 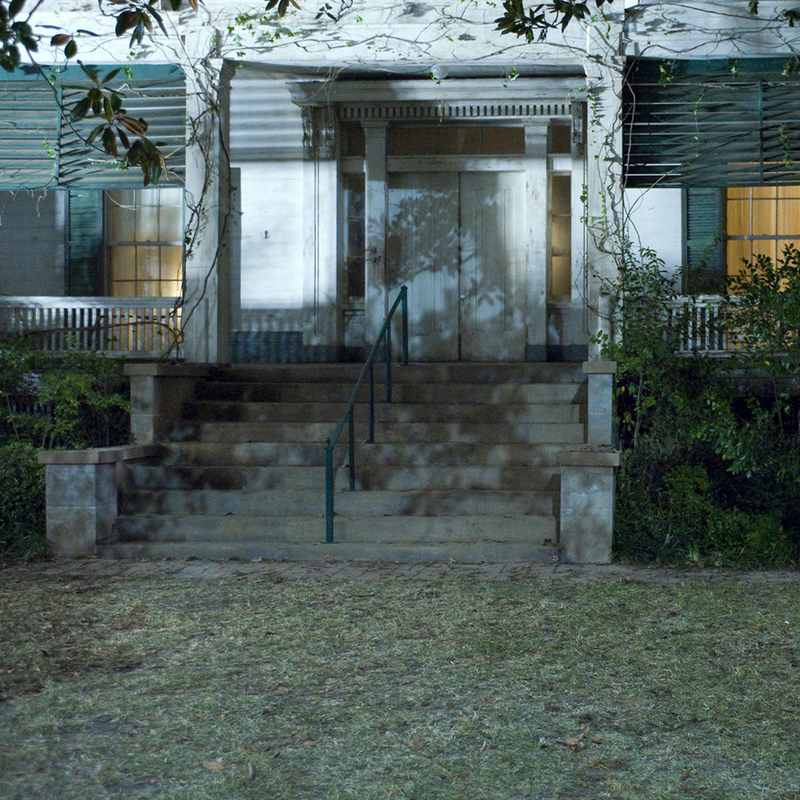 Just like main character Bill Compton (played by Stephen Moyer), the Roseneath Plantation—which was used to shoot exteriors of the vampire’s home—is also around 150 years old. Another similarity? In the show, Bill was a soldier in the Civil War, and history proves that the plantation served as a hospital for injured soldiers during the war. 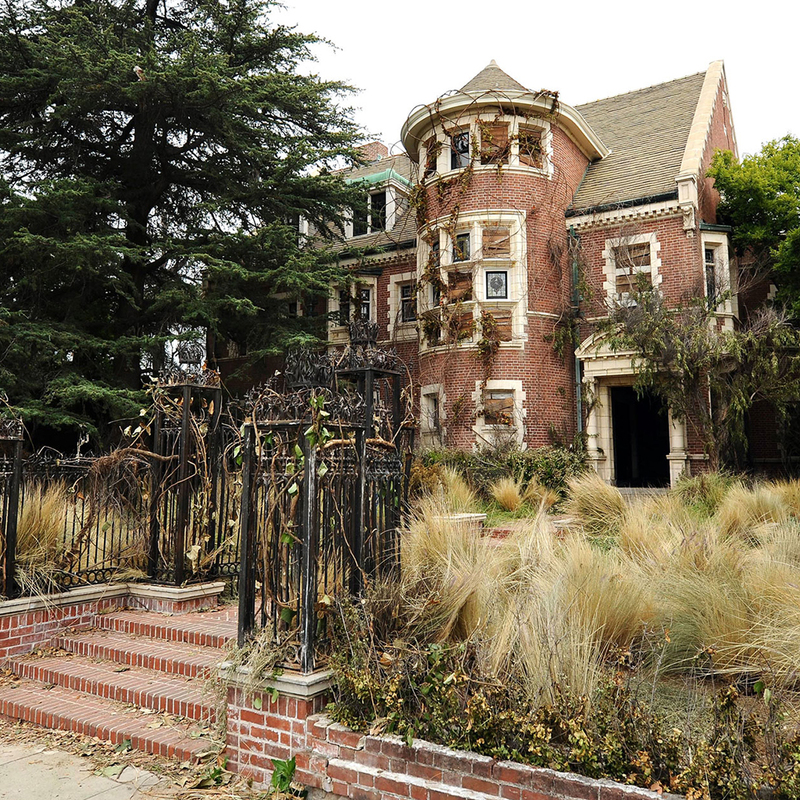 Located at 5030 Highway 5 in Gloster, Louisiana, the owners of the estate objected to any future filming on the property after disagreeing with the show’s controversial content, so producers chose to build an exact replica in Santa Monica, instead. The plantation is now home to approximately 150 cattle and their owner. 6 of 19 © 2014 Sony Pictures Television Inc. All Rights Reserved. 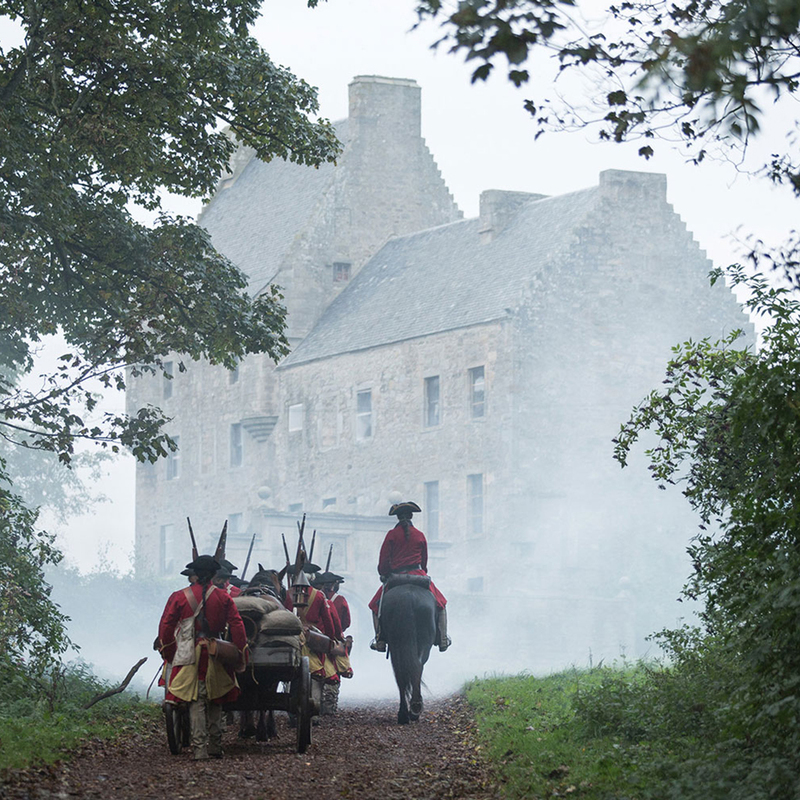 Main character Jamie Fraser (played by real life heartthrob Sam Heughan) calls Lallybroch home in the hit Starz drama “Outlander” (based off the novel of the same name), which is actually Midhope Castle in Abercorn, Scotland. According to Visit Scotland, the tower-house is unoccupied and visitors should feel free to walk around the property, which sits on acres of stunning green Scottish farmland. Soprano’s fans everywhere will recognize this real-life diner from the hit show’s infamous finale. Holsten’s Brookdale Confectionaery Ice Cream Parlor is a real diner located in Bloomfield, New Jersey. 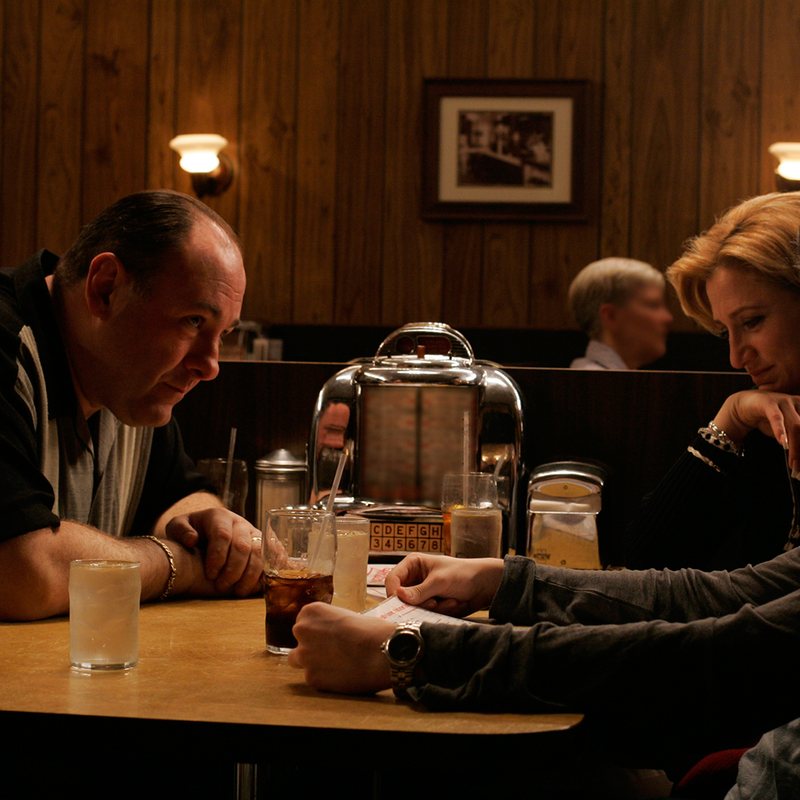 After James Gandolfini—who played main character Tony Soprano—passed away in 2013, the diner kept the booth where the Soprano family once sat reserved for a month, in homage to the actor. While the iconic table is now available to sit at throughout the week, it remains reserved on Saturdays when the Soprano’s tour bus stops by. Don’t forget to try some of their ice cream after your photo op. Anyone who watches Poldark will recognize the name Wheal Leisure—it’s caused main character, Ross (played by Aidan Turner) his fair share of harrowing ordeals throughout the show’s first season. Fans will be pleased to know when it comes to accuracy, Poldark’s pretty spot on. 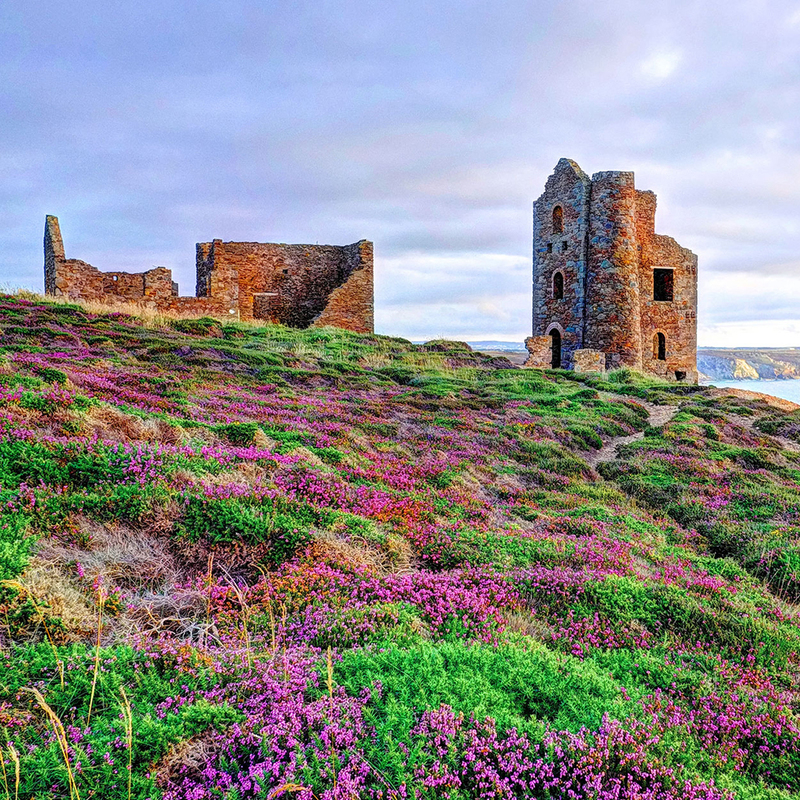 The Wheal Leisure—actually called the Wheal Owles Mine, in Cornwall, England—was indeed once a fully functioning mine. After a tragedy known as the Wheal Owles Mine Disaster killed 30 men in 1893, the mine was shut down—but the structure still remains. Those near Cornwall will find the site well worth a visit, as it lies on the stunning cliffs off the coast of the Atlantic Ocean. This one’s for all the 90’s kids out there. Who doesn’t remember Spellman Manor, filled with closets leading to other worlds and the two coolest Aunts, ever (and let’s not forget about Salem, the talking cat). 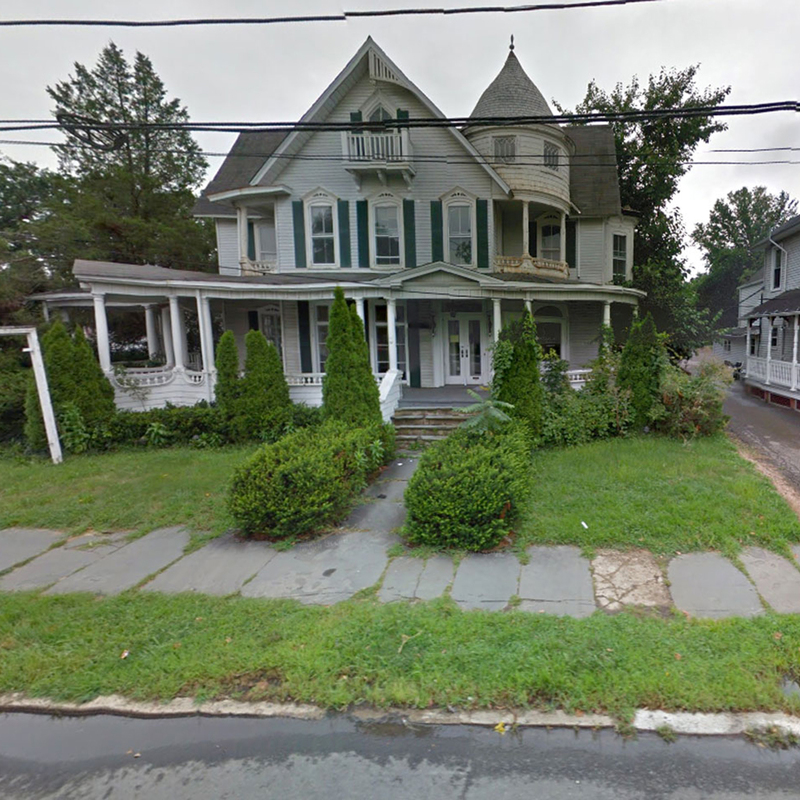 In reality, this is actually a Victorian style home-turned-office building located at 64 E. Main St in Freehold, New Jersey. The structure houses multiple businesses, so fans can feel free to take a peek inside as long as visits are kept brief and quiet. 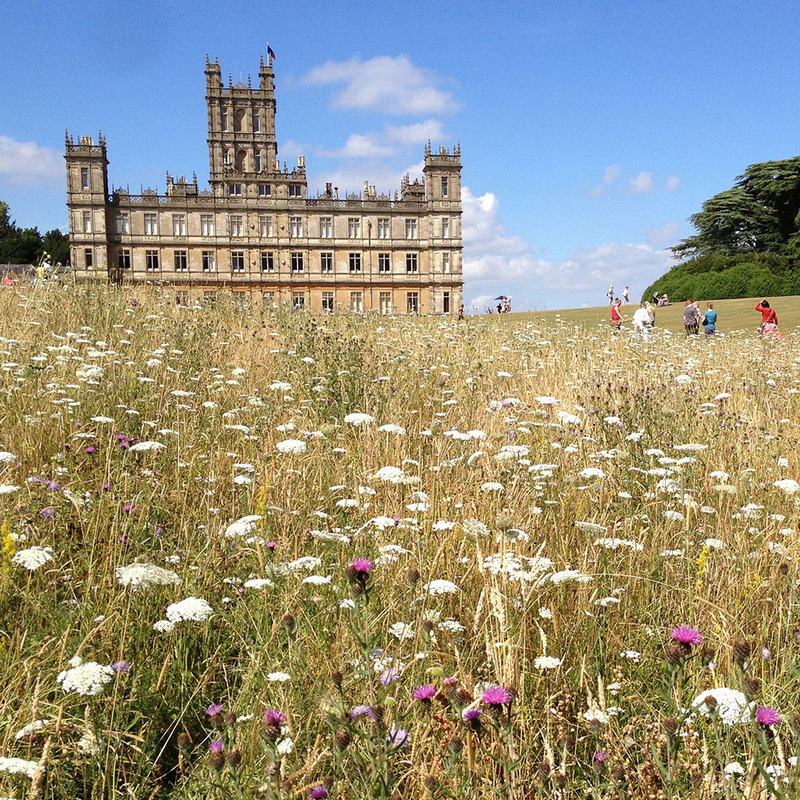 Perhaps the most recognizable—and historical—location on this list is Highclere Castle in West Berkshire, England, which serves as the primary filming location for the hit period drama Downton Abbey. In the show, the castle is the residence of the Earl of Grantham and his family. Modern day life isn’t so different for the estate, which the 8th Earl of Carnarvon and his wife call home—though you’ll find no staff of 15+ downstairs. The grounds and select parts of the castle are open to the public between 60-70 days a year, so be sure to check out the website for dates and more visitor information. Sherlock Holmes & Dr. Watson’s iconic apartment at 221B Baker St is actually filmed (from the exterior) at 187 North Gower Street in London. 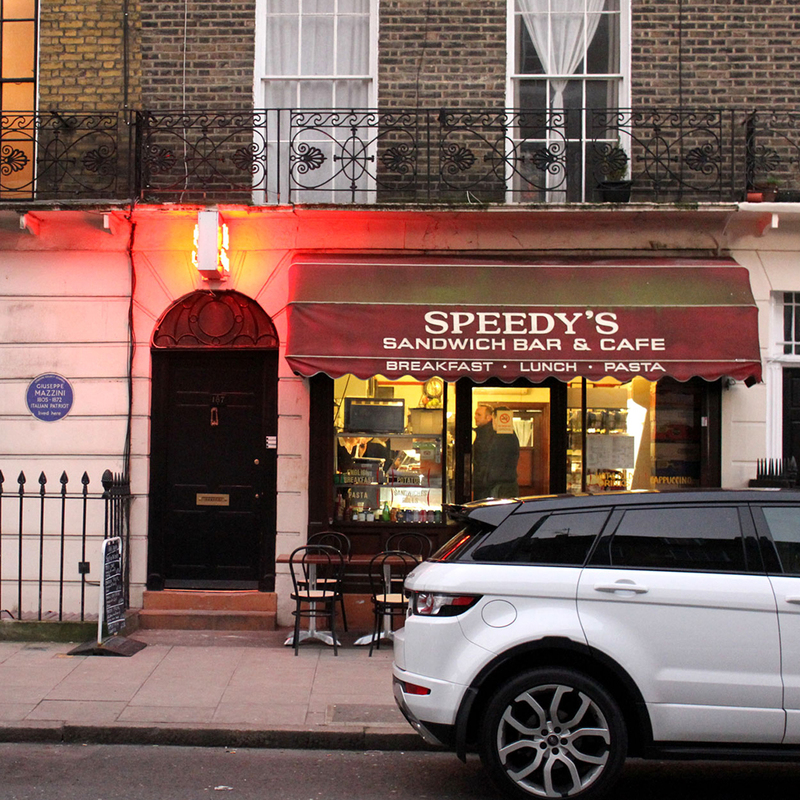 Just like in the show, the apartment is located directly above the now famous Speedy’s Café, where you can grab a bite to eat, buy some souvenirs and, if you’re really lucky, maybe even spot Benedict Cumberbatch and Martin Freeman filming some scenes. The Mystic Grill could be its own character in the popular CW series, as characters are often seen drinking, plotting, and fending off various supernatural entities in the restaurant (it was even blown up once). Perhaps the craziest part is that ‘the Grill’ is real—same name, same exterior. 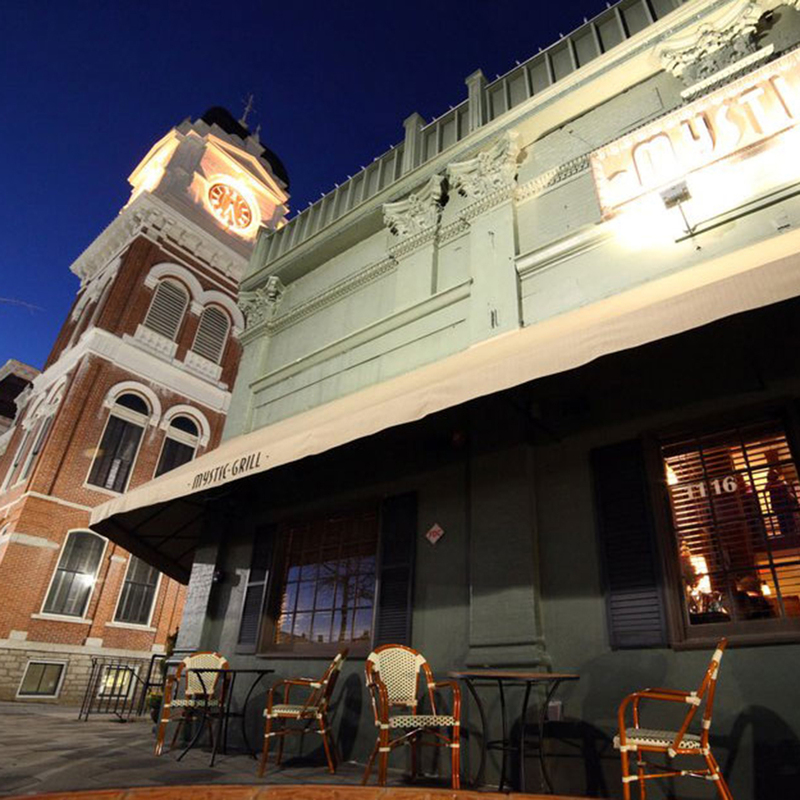 The Mystic Grill is located in Covington, Georgia, where the show is filmed, and while you may not get a chance to drink bourbon with Damon Salvatore at the bar, the restaurant is known to serve up some pretty delicious fare, making it well worth a visit for fans and non-fans alike. Who could forget the gorgeous—and insanely haunted mansion—that started it all for the ongoing Ryan Murphy anthology series? Known in the show quite literally as the ‘Murder House,’ the home played host to numerous resentful ghosts, who were quick to take their suffering out on any brave buyer who dared to move in. While the family in the series picked up the haunted mansion at an extremely low price thanks to its murderous history, real life shows that the classic Los Angeles mansion was recently sold for a costly $3.5 million in 2015, according toCurbed. You can stop by to take a look at the property, located at 120 Westchester Place in Los Angeles, but it’s newfound status as a personal residence makes it unlikely you’ll get a chance to peek inside. In the beginning of the HBO series, we see Lena Dunham's character Hannah land a job as a barista at Cafe Grumpy, which is in fact a real-life coffee shop with multiple locations in New York City (the original being in Greenpoint, Brooklyn, where Hannah lives in the show). 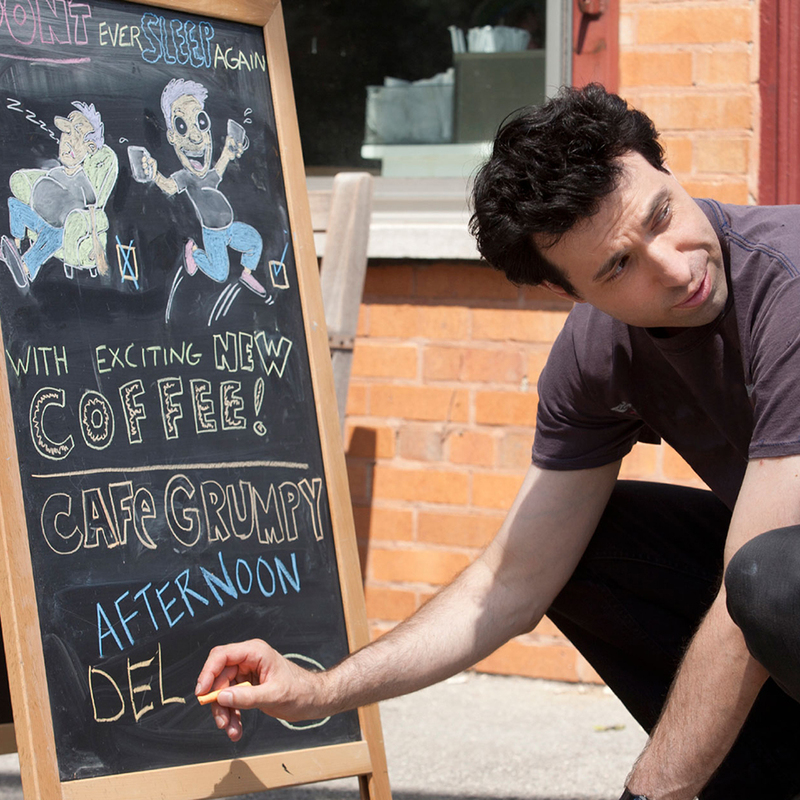 Café Grumpy’s baristas have openly expressed their disdain for the portrayal of young New Yorkers on the show, but that doesn’t stop the joint from serving up delicious roasts and tasty baked goods—though we doubt their lattes would taste nearly as good if Hannah Horvath was serving them up. 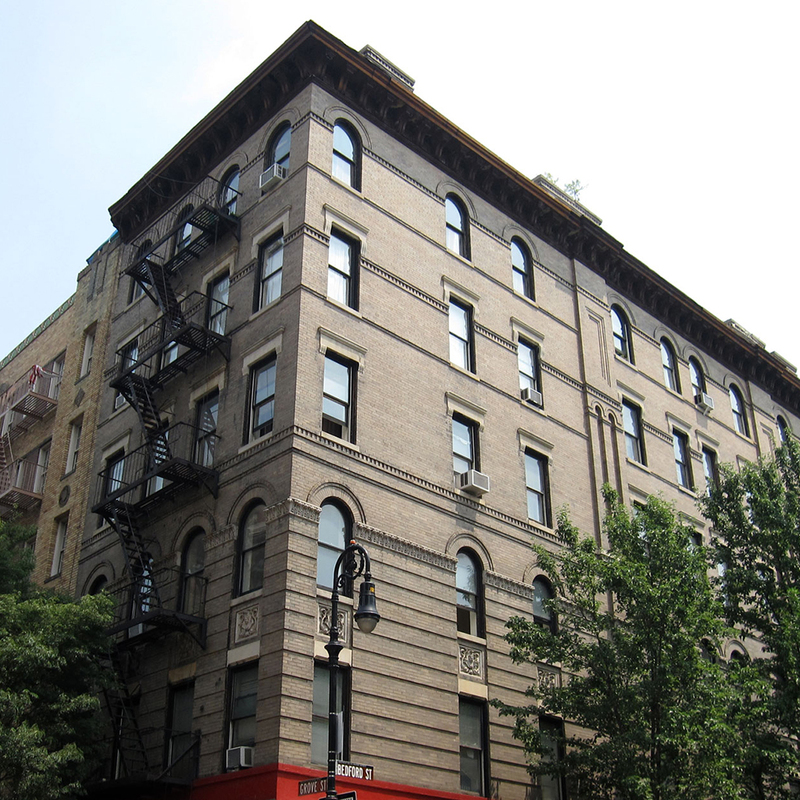 Monica and Rachel’s unbelievably huge New York City apartment is true to life in that it really is located in Greenwich Village, as depicted in the show. The interior shots, however, were shot on a sound stage, as Friends was filmed in front of a live audience (oh, the 90s.) The building is located right above the Little Owl on the corner of Grove and Bedford St, where fans of the show can often be seen taking selfies. Visit to take a snapshot of your own, and while there, don’t forget to stop in for a bite at the aforementioned restaurant, which serves up incredible, seasonal fare. The seemingly perfect town of Woodbury, a post-apocalyptic neighborhood controlled by a mysterious figure known as The Governor, is a primary location featured in season three of the hit series. 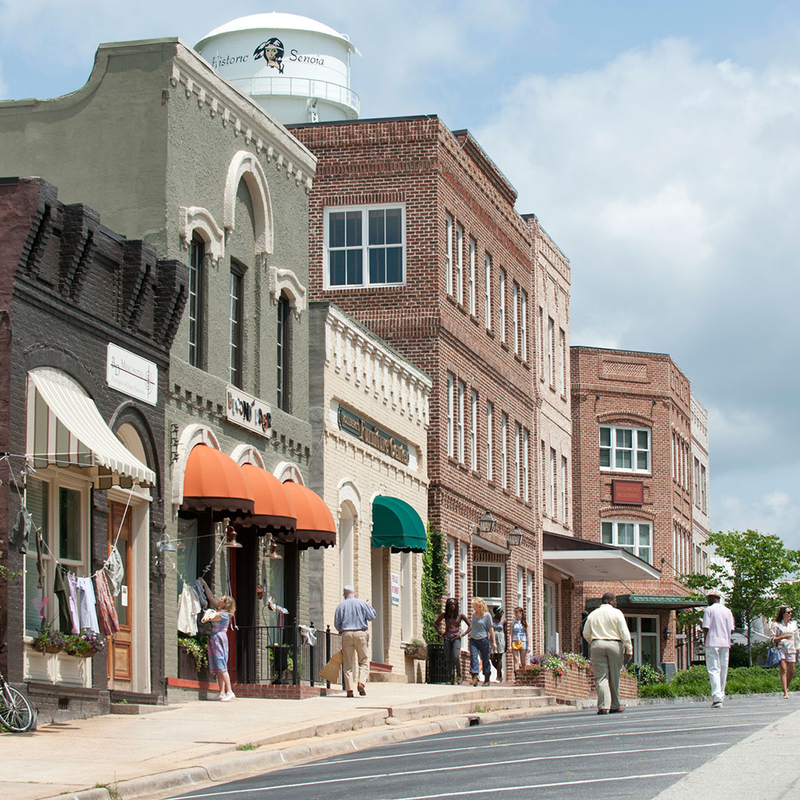 The scenes featuring Woodbury were actually filmed on Main St in Senoia, Georgia, though it may look a bit different to fans without the makeshift gates used to keep out zombies—or ‘walkers,’ as they’re called in the show. TWD fans will get a kick out of strolling down the familiar street (starting at #1), so be sure to stop by for those of you near Georgia. The now-cancelled NBC series shows that as diabolical Dr. Hannibal Lector may be, he remains a man of excellent taste—and his home office (located in Baltimore, in the show) is no exception. 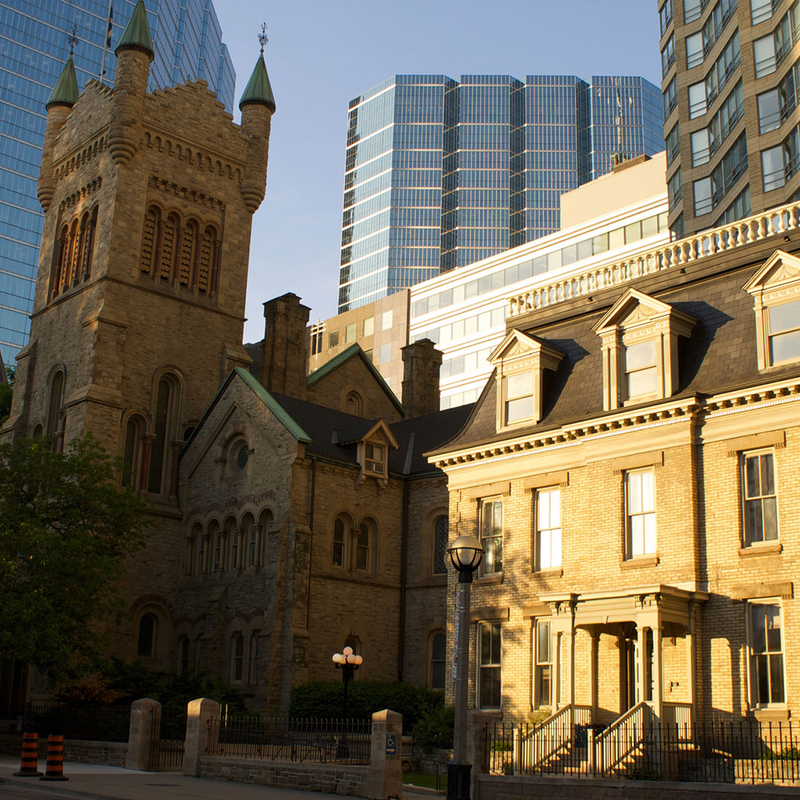 What’s ironic is that while Dr. Lector is a steady committer of unforgivable sins, the exterior of his home was actually filmed at 73 Simcoe St in Toronto, which just happens to be the manse of St. Andrews church. Fans in the Toronto area should feel free to stop by for a visit, although we can’t guarantee you’ll be allowed inside. Arguably one of the greatest TV shows of all time, Lost was filmed entirely on location in Hawaii. The beach that the survivors of Oceanic flight 815’s crash called home is none other than Police Beach in Oahu. Up until a few years ago, there were signs designating specific areas in which the show was filmed, but reports claim that those are now long gone. No matter, though: true Lost fans would be able to recognize the iconic landscape anywhere, so next time you’re in Hawaii, be sure to make the visit and play out a few Lost fantasies of your own. 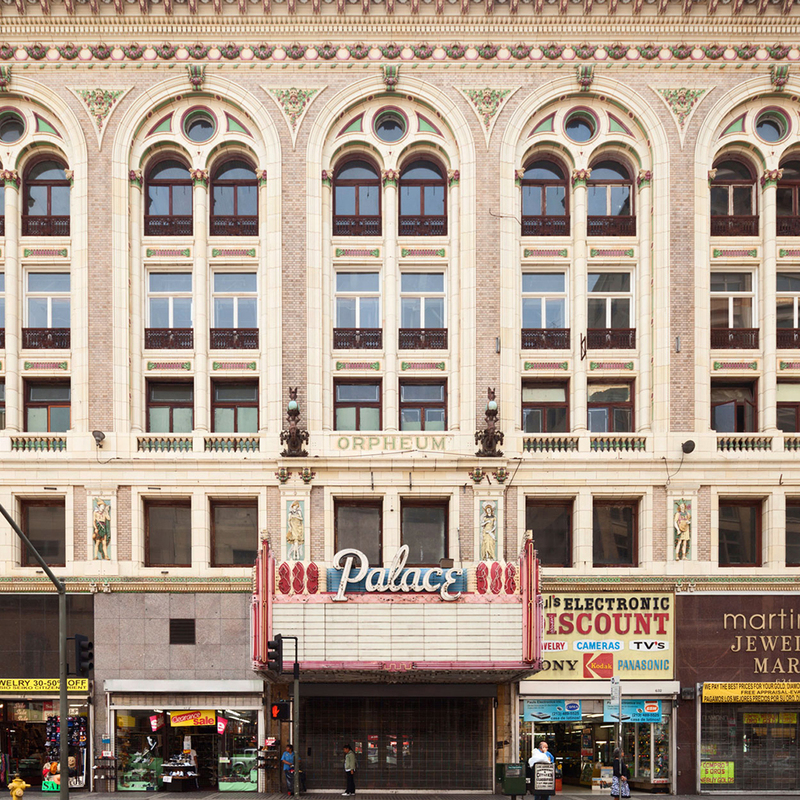 Olivia Pope’s office building is shown in just about every episode of Scandal, so fans might find it interesting to know that the “office” is actually the top floors of the Palace Theatre, located at 630 S. Broadway in Los Angeles. 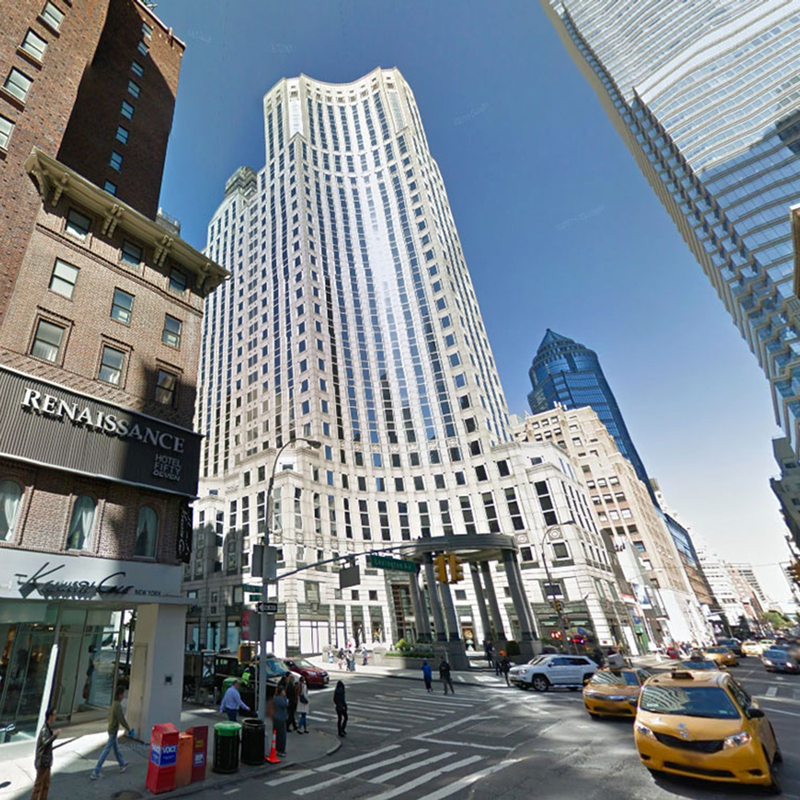 If you’re a Scandal superfan looking to get a selfie outside the building, take note that what’s seen on TV is shot from the east side of Broadway, between 6th and 7th streets. Being a theatre, the venue obviously hosts events open to the public, but unfortunately the top floors remained closed off.